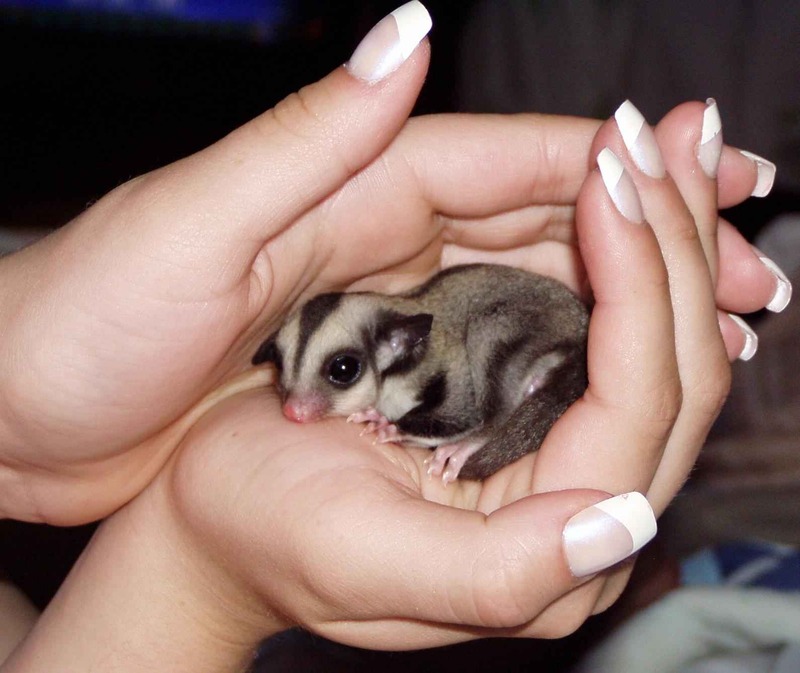 My fiancée wants a sugar glider as a pet. She says either we get a chihuahua or a sugar glider... what am I getting myself into? They are kinda cute though.